Foreign Minister of the Presidential Council Mohamed Sayala signed with his Chinese counterpart Wang Yi a memorandum of understanding by which Libya will join the Belt and Road Initiative. This came during a meeting held on Wednesday in Beijing where the two sides discussed the return of Chinese companies to resume their stalled projects in Libya, according to a proposal that had been preliminarily agreed upon, in addition, the Chinese role in finding a peaceful solution to the Libyan crisis and its contribution to the reconstruction of Libya. 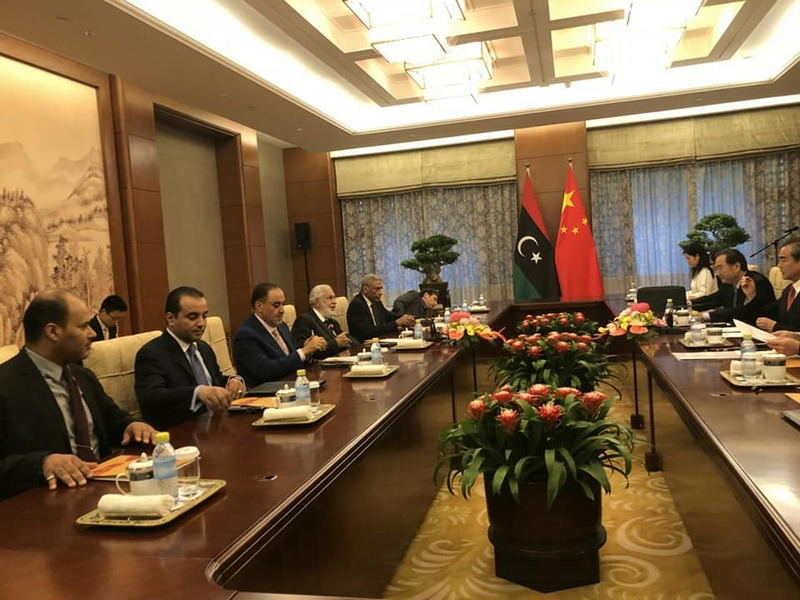 In a statement issued on Thursday, the Libyan Foreign Ministry said that China has welcomed the participation of the Chairman of the Presidential Council Fayez Al-Sirraj in the Afro-China Forum Summit, which is to be held in September. The statement added that Sayala stressed on the need to reform the UN Security Council and to continue the bilateral coordination and consultation on the Arab-China and African-China Forums, reaffirming Libya's position in supporting the African consensus. 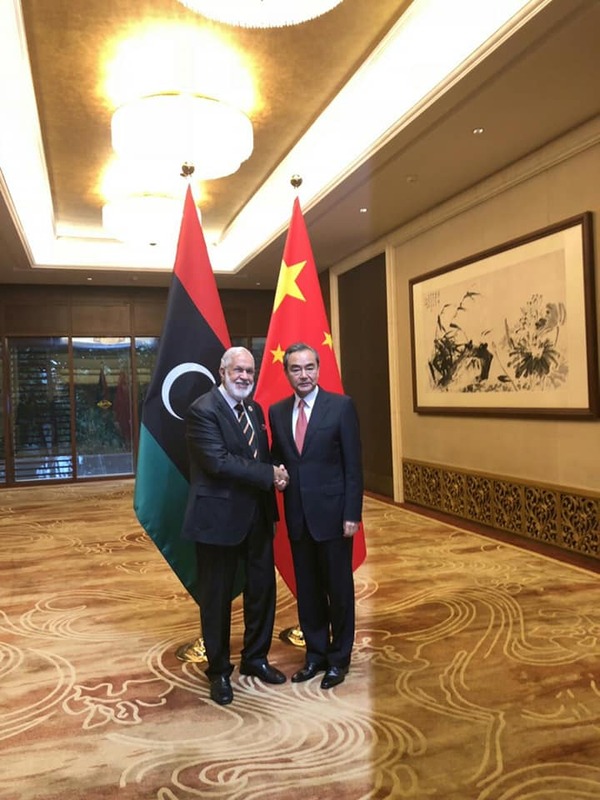 For his part, the Chinese minister said that an exceptional measure had been taken to complete the signing protocols for Libya’s joining to the Belt and Road Initiative. Sayala arrived in the Chinese capital Beijing on Monday on an official visit to participate in the ministerial-level meeting of the Arab-Chinese Forum. The Belt and Road Initiative was announced by Chinese President Xi Jinping in 2013, and was designed to build up cooperation and partnership between China and the countries under the initiative in accordance with the principle of "everyone wins". Its primary purpose is to develop and establish trade routes and economic corridors between more than 60 countries. China has allocated $ 600 billion for the projects to be developed under the initiative, where seven Arab countries have already joined in and signed with China memorandums of understanding.